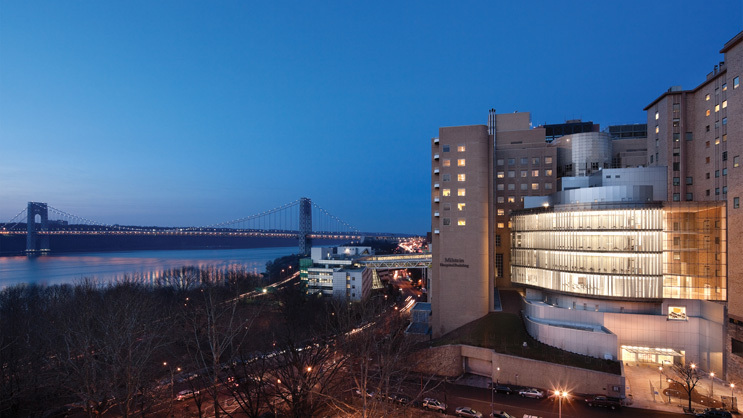 The Structural Heart and Valve Center at NYP/Columbia has long been a leader in catheter-based treatment—the least invasive therapy—to repair the mitral valve. This valve regulates blood flow between the upper and the lower chambers on the left side of the heart. When it is damaged or defective, blood flows back up into the upper chamber, producing Mitral Regurgitation (MR). 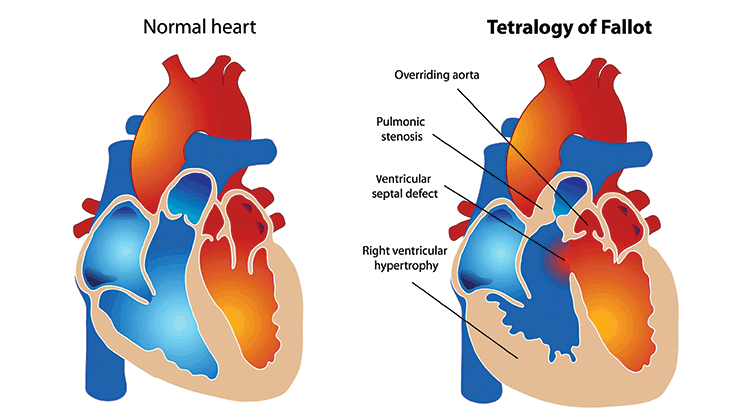 Babies born with heart defects are now more likely to be successfully treated and grow into healthy adults. Yet this has created a new set of challenges: how to care for the first-generation who had childhood surgeries for congenital heart disease. 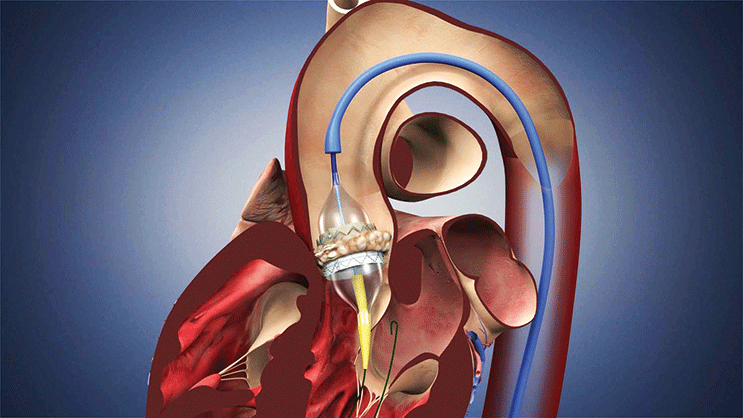 (TAVR)—a minimally invasive method of replacing damaged aortic valves. The David Operation allows surgeons to repair aortic root aneurysms while leaving the patient’s aortic valve intact.